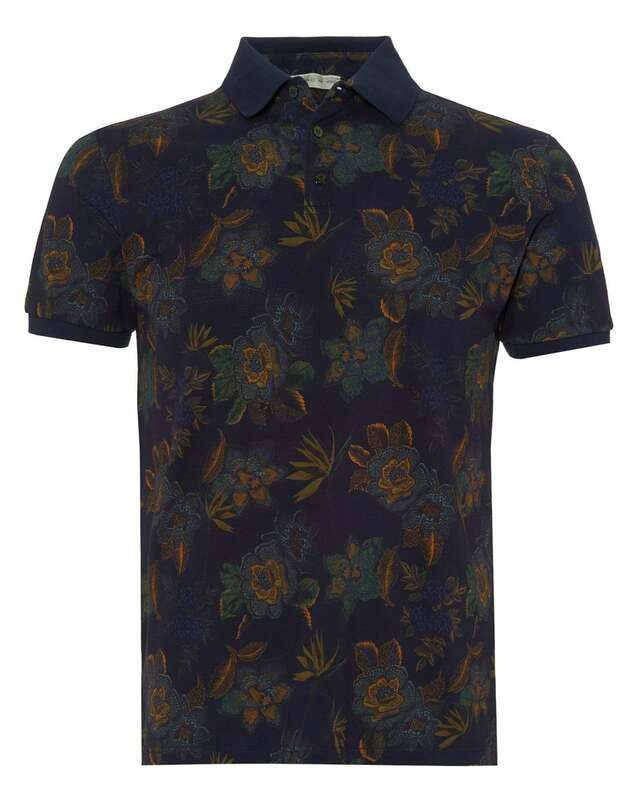 Etro have adopted a more casual style for this polo top. The green and blue cotton pique printed with an all-over print floral design give this piece a unique look. Can be styled with dark blue jeans and trainers for a smart-casual look which will take you almost anywhere.